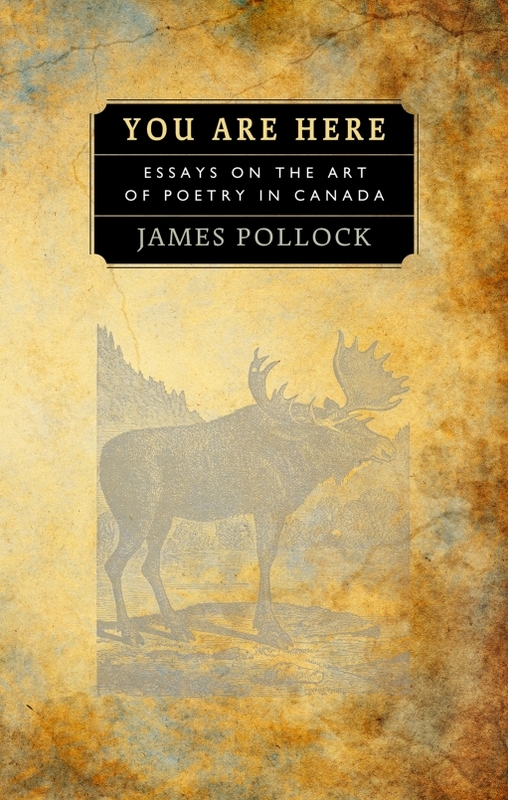 Now available from Amazon, Indigo, AbeBooks, Blackwell's, The University of Toronto Press, and The Porcupine's Quill. One crucial factor was the xenophobic literary nationalism of the time, which, while mitigated somewhat, still runs deep in certain quarters even now. That attitude is one of the main targets of this book. But there was, and is, a deeper problem: a lack of clarity in our thinking about poetry. The final essay here is an effort to address this problem head-on by considering the question of poetic value. Typeset in Cartier Book. Printed on acid-free Zephyr Antique laid. Smyth sewn into sixteen page signatures with hand-tipped endleaves, front and back.